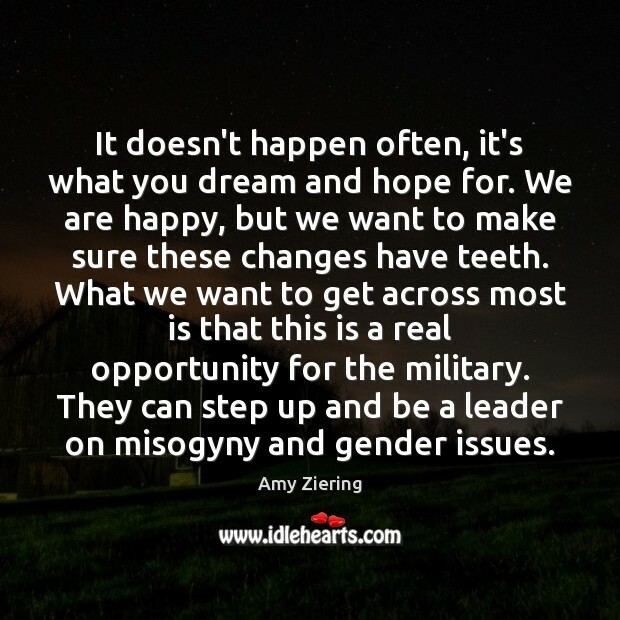 Enjoy the best inspirational, motivational, positive, funny and famous quotes by Amy Ziering. Use words and picture quotations to push forward and inspire you keep going in life! Be very focused. Do your homework so your research and claims are unassailable. 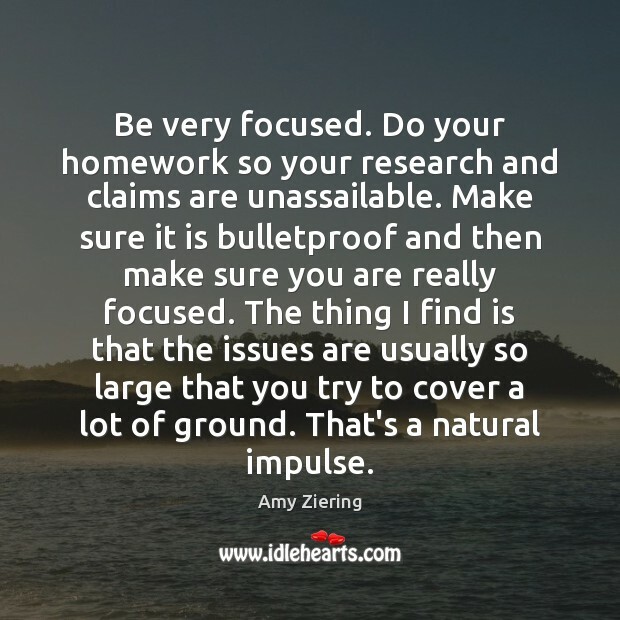 Make sure it is bulletproof and then make sure you are really focused. The thing I find is that the issues are usually so large that you try to cover a lot of ground. That's a natural impulse. 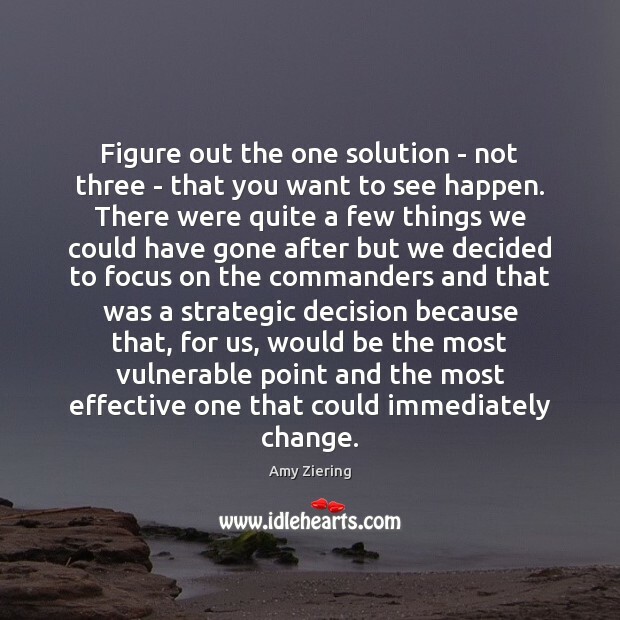 Figure out the one solution - not three - that you want to see happen. There were quite a few things we could have gone after but we decided to focus on the commanders and that was a strategic decision because that, for us, would be the most vulnerable point and the most effective one that could immediately change. It doesn't happen often, it's what you dream and hope for. We are happy, but we want to make sure these changes have teeth. What we want to get across most is that this is a real opportunity for the military. They can step up and be a leader on misogyny and gender issues. 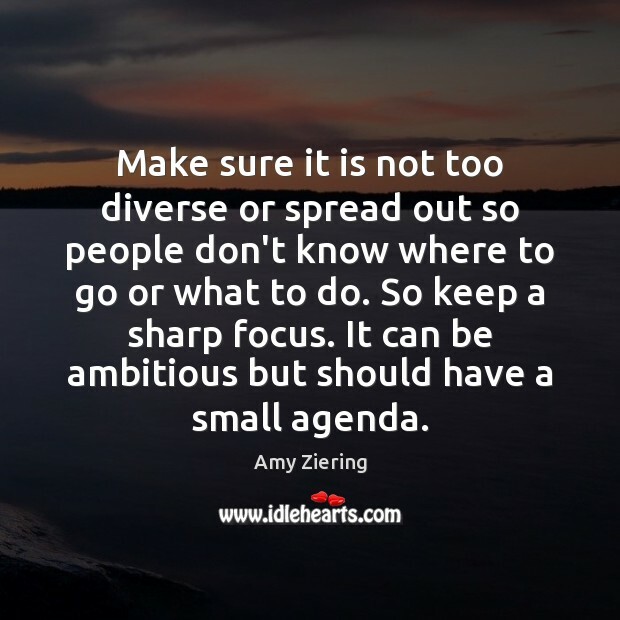 Make sure it is not too diverse or spread out so people don't know where to go or what to do. So keep a sharp focus. It can be ambitious but should have a small agenda. The difficulty is the levels of secrecy we had to maintain around the project at all different times. We had to keep it a secret while making it so we could move under the radar so we could get the stories. Before it came out we had to keep it on lock down to protect the safety and security of some people who appear in the film. We really want to send the message that commanders need to understand and be accountable. We saw that with the Catholic Church. 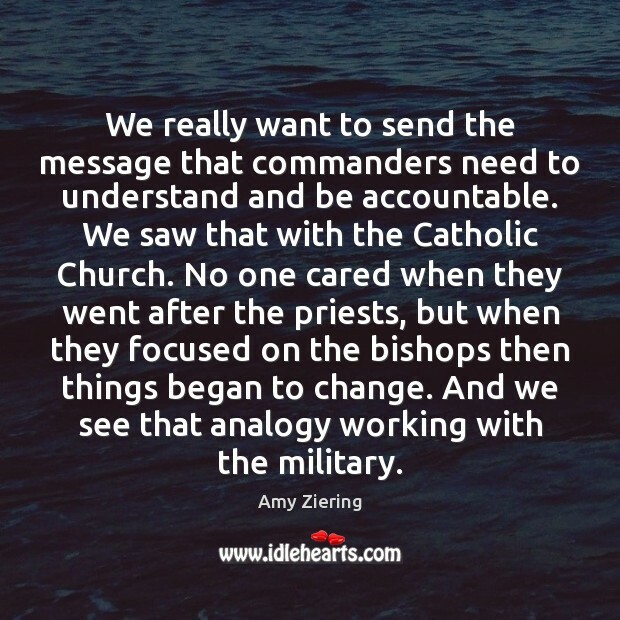 No one cared when they went after the priests, but when they focused on the bishops then things began to change. And we see that analogy working with the military. 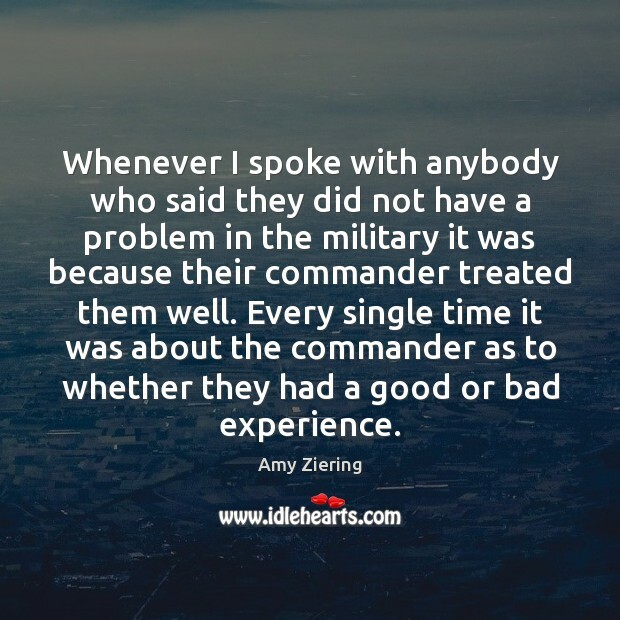 Whenever I spoke with anybody who said they did not have a problem in the military it was because their commander treated them well. Every single time it was about the commander as to whether they had a good or bad experience. [Working with survivors] it's just a whole different level of concern and that is something that was categorically different working on this film than any other project we had done. 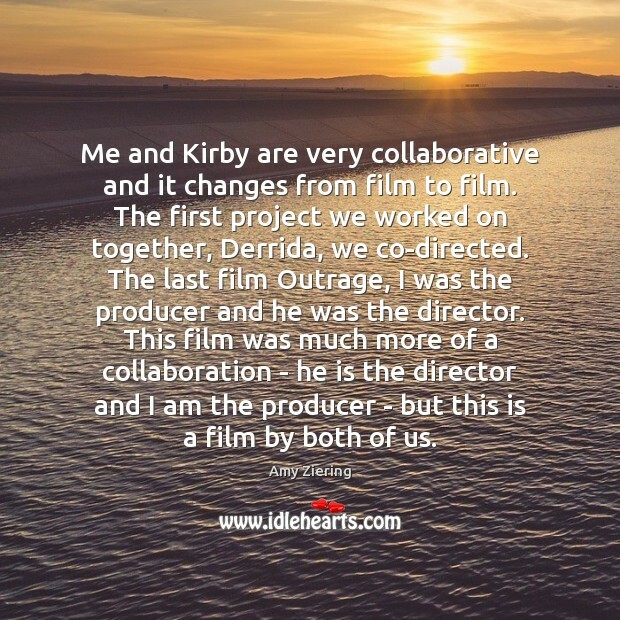 Me and Kirby are very collaborative and it changes from film to film. The first project we worked on together, Derrida, we co-directed. The last film Outrage, I was the producer and he was the director. This film was much more of a collaboration - he is the director and I am the producer - but this is a film by both of us. One of the top challenges is the fact that you are dealing with survivors. 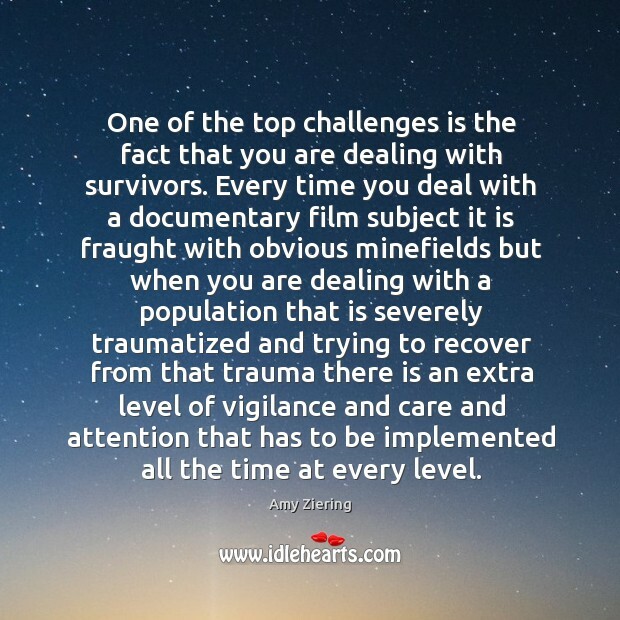 Every time you deal with a documentary film subject it is fraught with obvious minefields but when you are dealing with a population that is severely traumatized and trying to recover from that trauma there is an extra level of vigilance and care and attention that has to be implemented all the time at every level. 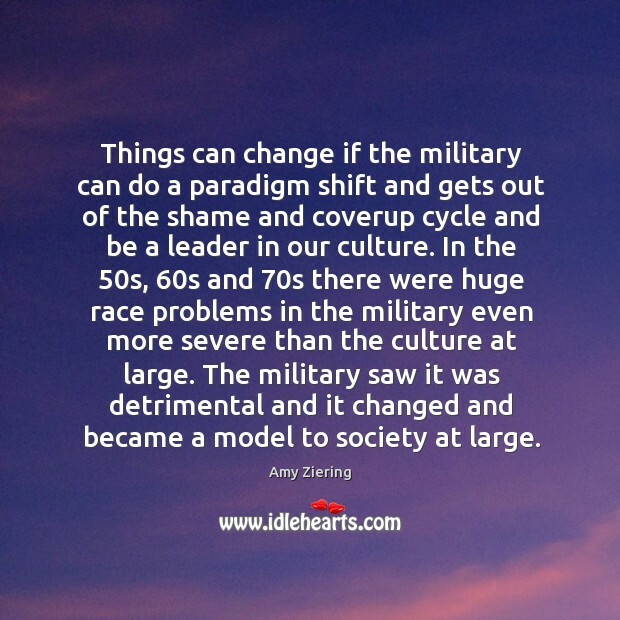 Things can change if the military can do a paradigm shift and gets out of the shame and coverup cycle and be a leader in our culture. In the 50s, 60s and 70s there were huge race problems in the military even more severe than the culture at large. The military saw it was detrimental and it changed and became a model to society at large. 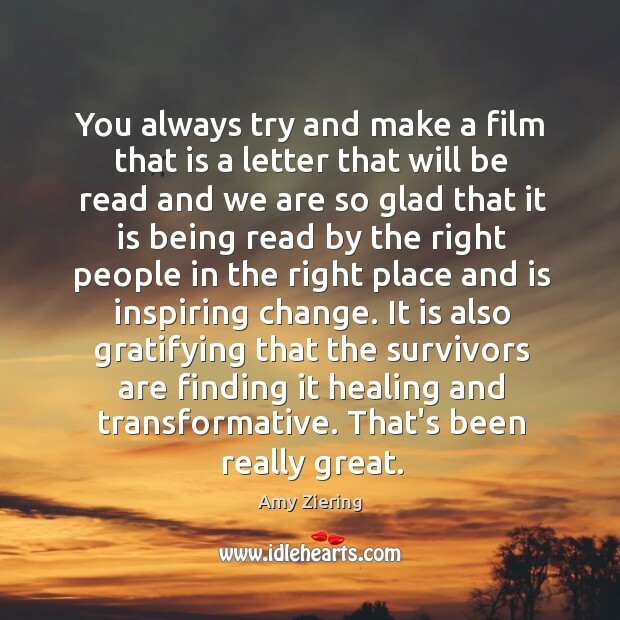 You always try and make a film that is a letter that will be read and we are so glad that it is being read by the right people in the right place and is inspiring change. It is also gratifying that the survivors are finding it healing and transformative. That's been really great.